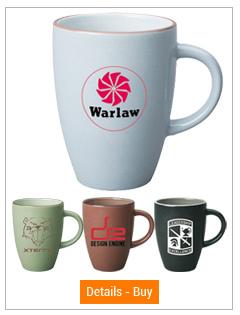 as low as $2.7 ea. 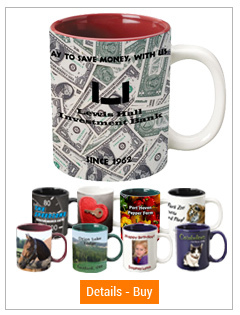 as low as $1.5 ea. 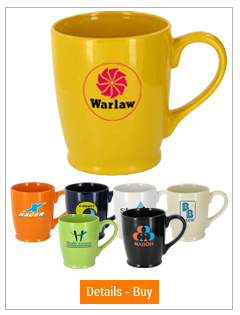 as low as $2.5 ea. 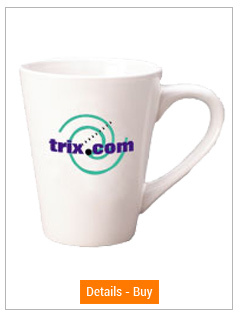 as low as $4.42 ea. 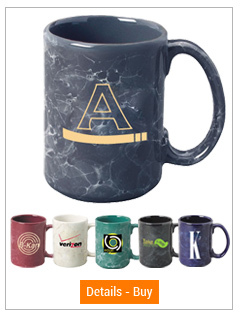 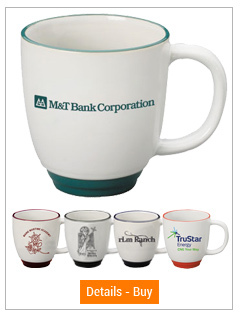 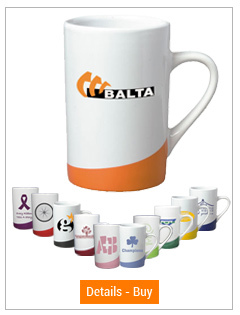 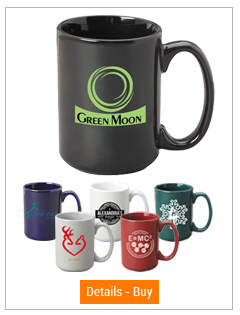 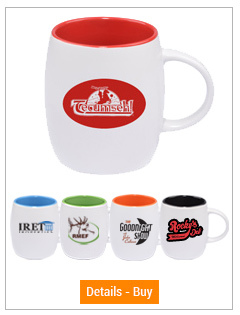 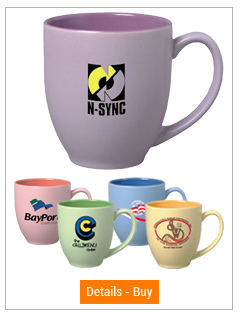 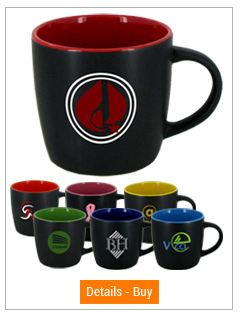 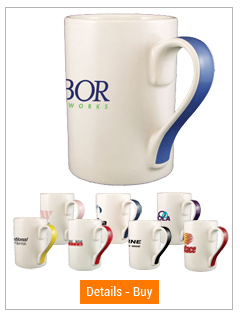 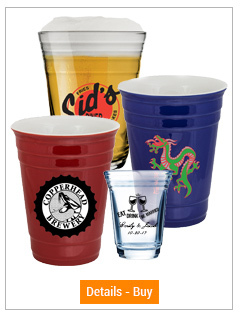 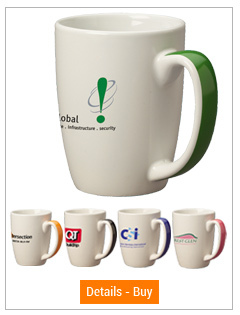 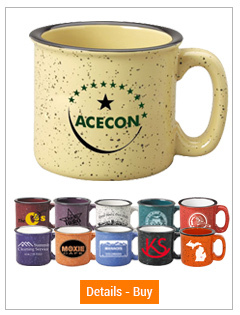 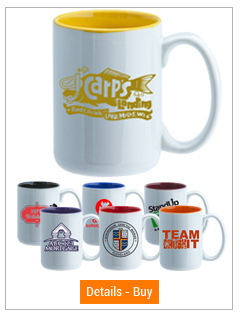 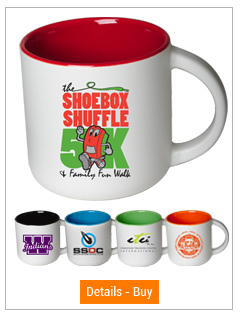 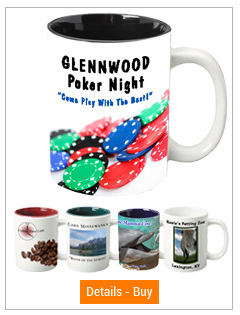 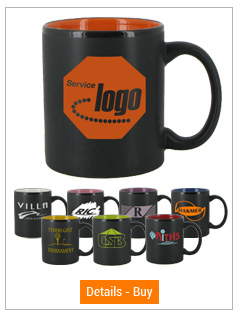 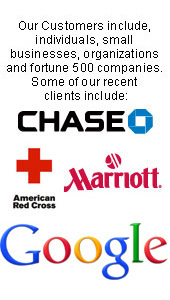 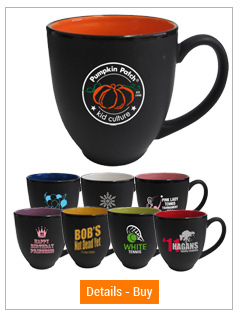 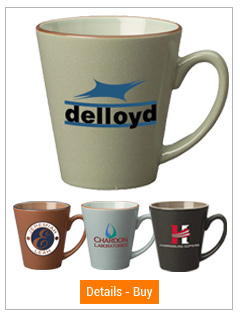 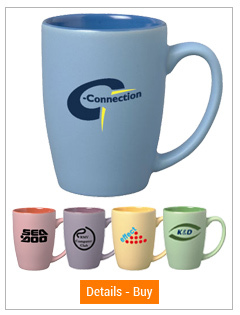 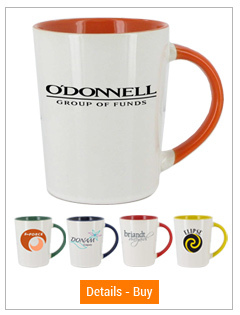 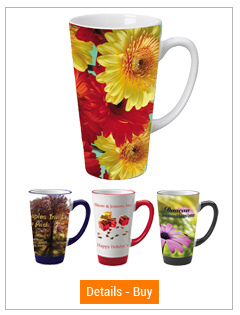 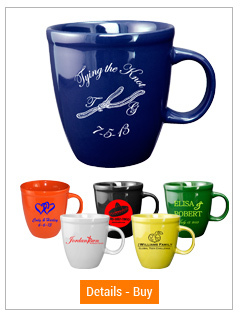 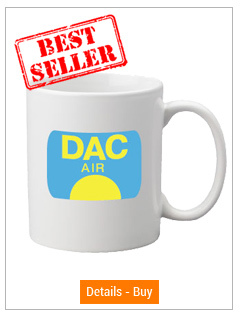 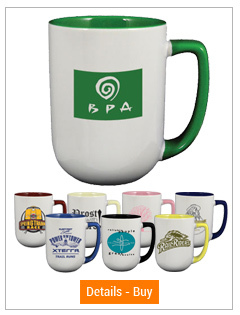 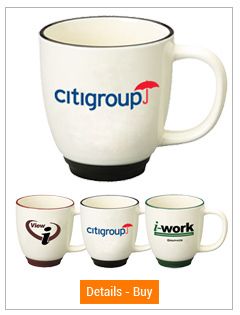 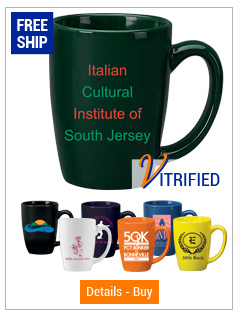 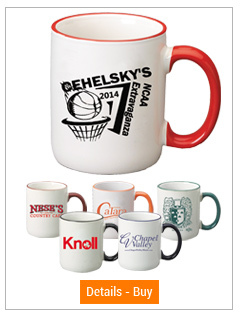 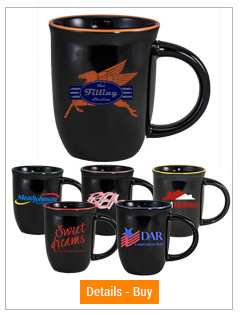 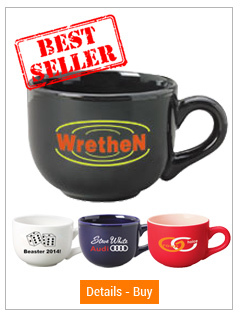 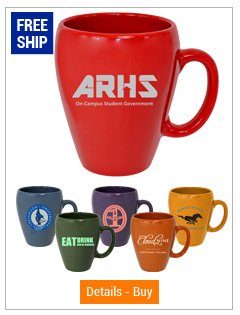 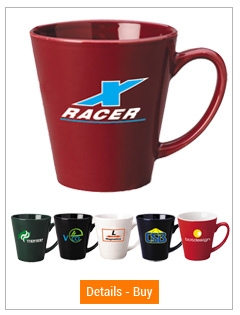 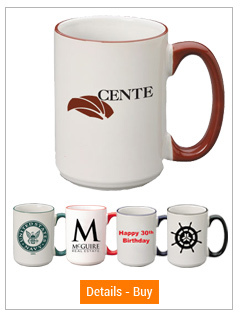 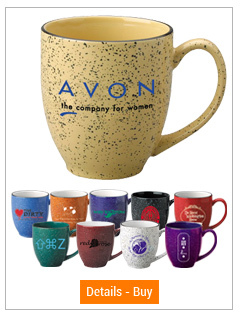 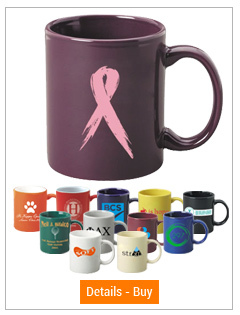 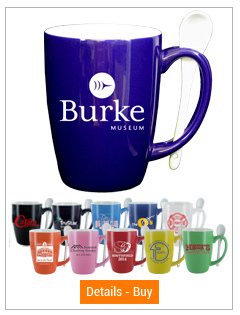 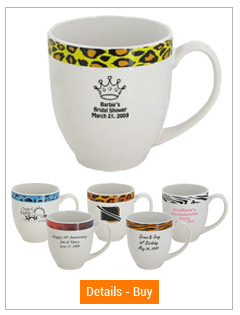 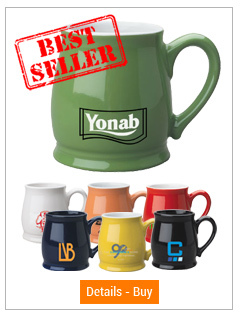 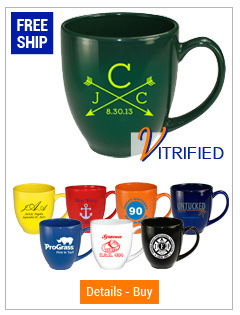 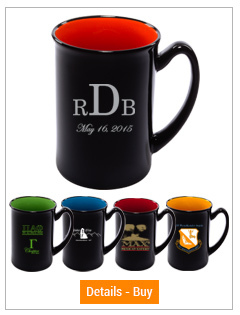 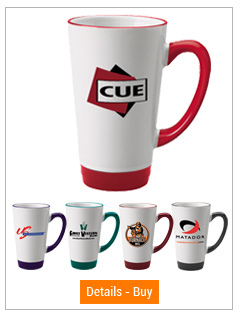 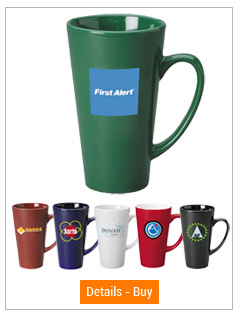 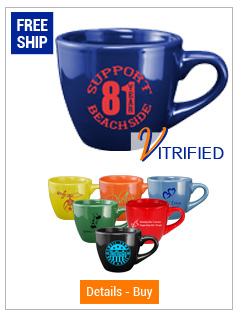 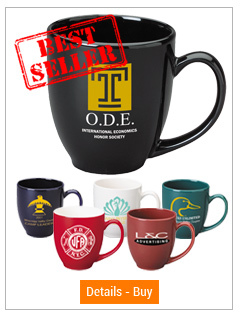 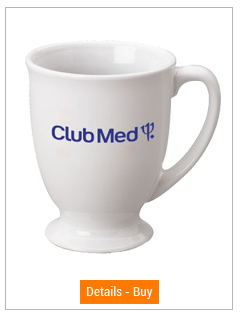 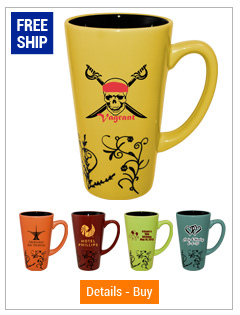 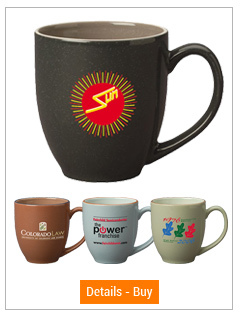 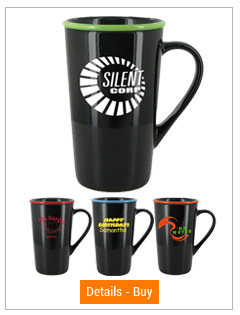 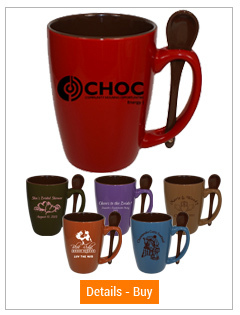 Have your logo put on one of our ceramic mugs. 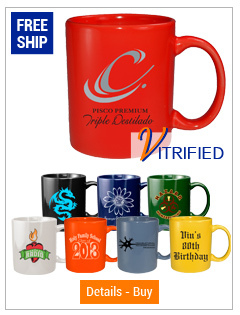 We only use ceramic inks which when fired are gorgeous and the color lasts a life time. 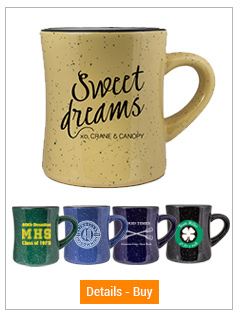 Our Ceramic Mug collection includes Coffee Mugs With Spoon, Small Ceramic Espresso Mugs, Bistro Style Mugs, Stylish Coffee Cups, as well as many more. 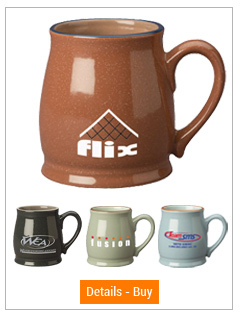 All of our ceramic mugs can be bought without an inprint.